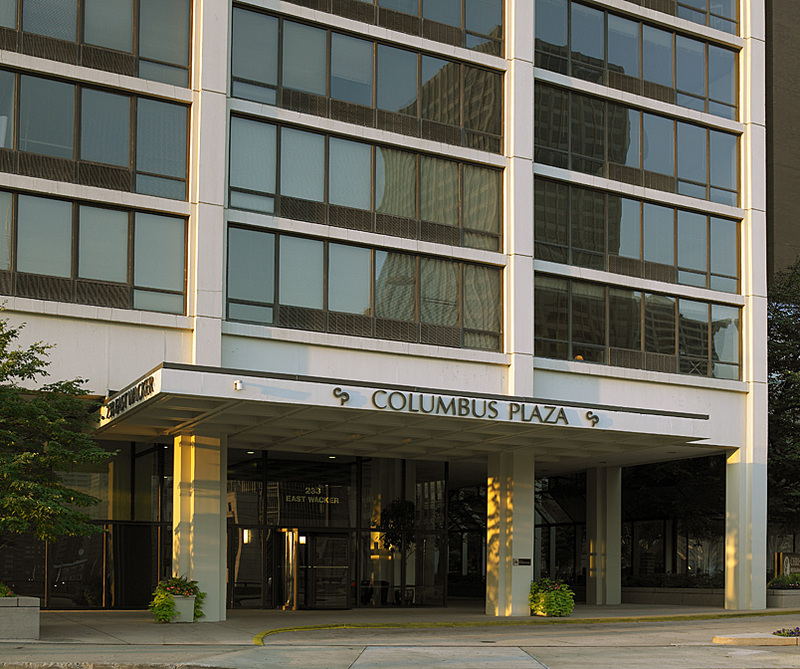 The Habitat Company hired AltusWorks to evaluate the building façades of Columbus Plaza, a 48-story post-tension concrete residential high-rise building designed by Fujikawa Johnson & Associates. 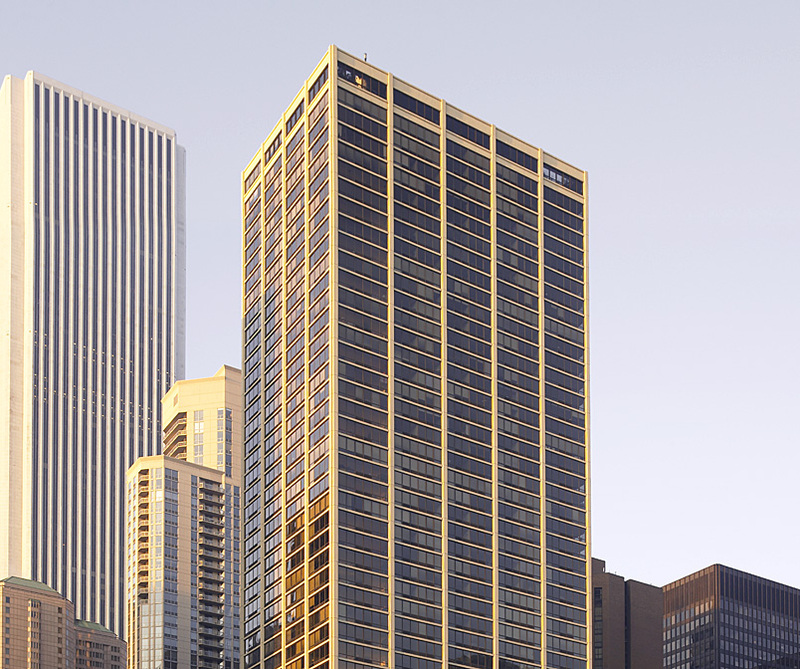 AltusWorks was originally retained to perform a Critical Examination of the exterior walls to meet City of Chicago Façade Ordinance requirements. The firm continued its service beyond the examination report, preparing construction documents and providing construction administration services for the $1.2M masonry and concrete repair program. AltusWorks also responded to a variety of discovered conditions—water infiltration at the rooftop terraces, structural failures due to thermal movement—by identifying the source of the problem and recommending repair solutions.